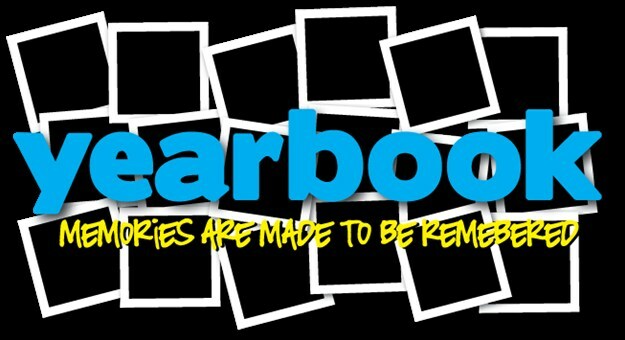 Yearbooks may be purchased through the Jostens website, jostens.com. You have the opportunity to recognize your child with an ad or highlight your business! Ads start at just $20. 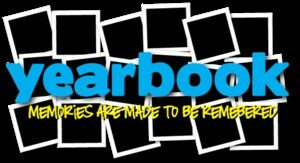 Yearbook signing pages will be provided for your student in May. (There is no need to purchase them from the Josten's site.) These pages can be easily adhered to the yearbook when it arrives! Students will receive their yearbooks at the Welcome Celebration in August. This allows us to include photos of events up until the last day of school. Recognition and Business Ads are also available! Purchase Recognition and Business Ads Here!